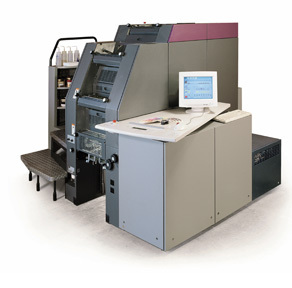 Proctors have been supplying quality printing products for over 50 years. 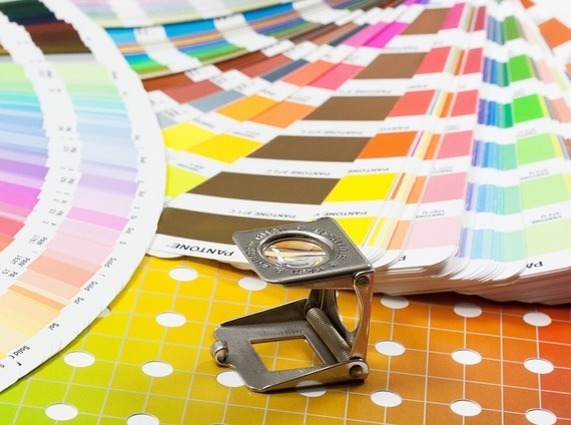 With clients ranging from small businesses to large corporates, we have structured our range of services to allow us to be highly adaptable, whether your requirements are for single colour stationery or full colour brochures. Invitations, Raffle & Event Tickets. Posters A4 - A0, Foamex & Correx Boards. 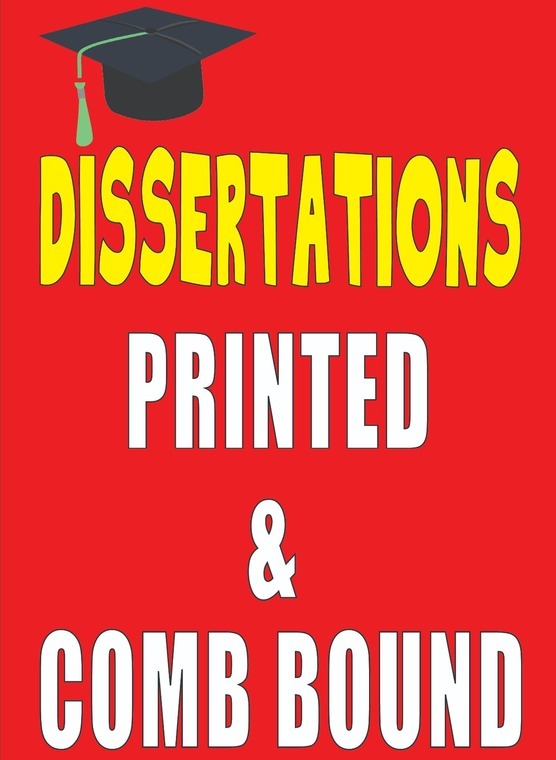 DISSERTATIONS / PRESENTATIONS / REPORTS / COURSEWORK / EVENT PROGRAMMES. Need your project urgently then why not send us your PDF file, which we will print in colour or black/white and comb bind your documents. Small Quantities can be posted to you using Royal Mail Special Delivery (UK next day service). Large Quantities will be sent via carrier or you can just collect in store. OR IF YOU JUST NEED YOUR NEED YOUR DOCUMENTS COMB BOUND WE CAN DO THAT!